Kult, an Indian based company, will launch a new smartphone in the country in coming days. 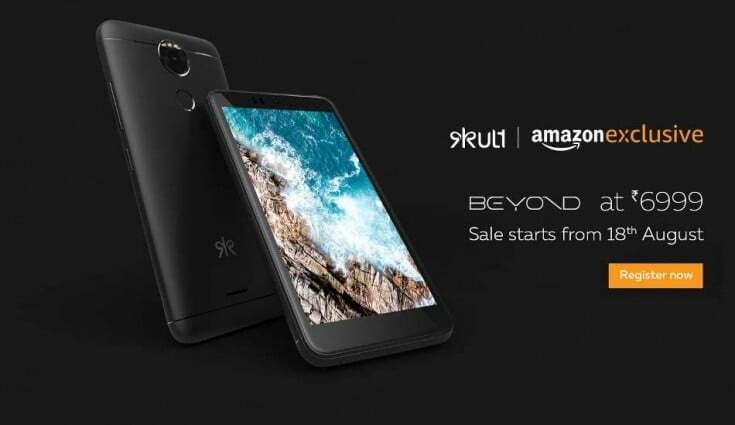 Dubbed as Kult Beyond, the device will be up for sale from August 18, exclusively on Amazon India for Rs. 6,999. Currently, Kult is taking registrations for the smartphone via Amazon. The listing also revealed the key specifications of the smartphone. For the Rs. 6,999 price tag, the Kult Beyond will battle against the likes of Xiaomi Redmi 4 and Motorola Moto C Plus- one is an Amazon exclusive, and the other one is Flipkart exclusive. The device also offers better specs than the others in the price range. The Kult Beyond will flaunt a 5.2-inch HD display with a resolution of 720 X 1280 pixels and 2.5D curved glass on top. The listing did not reveal the screen protection though. The disappoint with the phone is the chipset used because it is powered by a 64-bit quad-core chipset, clubbed with the Mali T720 GPU. On the flip side, the Xiaomi Redmi 4 uses a much powerful octa-core Snapdragon 435 chipset. The underwhelming chipset works in tandem with 3GB of RAM and 32GB of internal storage. The phone supports microSD cards up to 32GB for storage expansion. 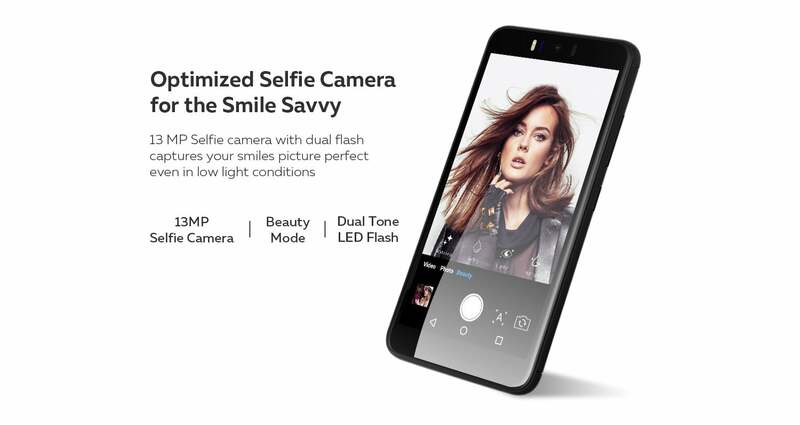 Kult has added a 13MP primary camera in the phone, along with a 13MP selfie camera as well. The entire package is backed by a 3000mAh battery, which is rated to offer 25 hours of talk time and 425 hours of standby time. The device comes laden with Android 7.1.1 Nougat out-of-the-box. Connectivity options in the device include 4G LTE, VoLTE, Wi-Fi 802.11 b/g/n, Bluetooth 4.1, micro USB port, and GPS. The Kult Beyond also has a fingerprint scanner at the back, with in reach of the index finger. Kult is an Indian brand, which launched its first smartphone back in 2015. However, the brand is out of the radar for a while now because of the emergence of Chinese brands in India. It’s interesting to see how the smartphone and of course the brand goes against the mighty Chinese vendors. Please stop comparing every phone with Redmi devices. Because they are hardly available in the market hence it is a pointless comparison.